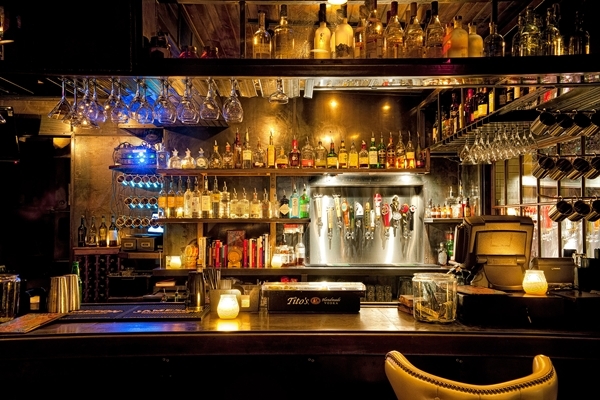 Lustre Pearl is a laid back bar on Rainey street. 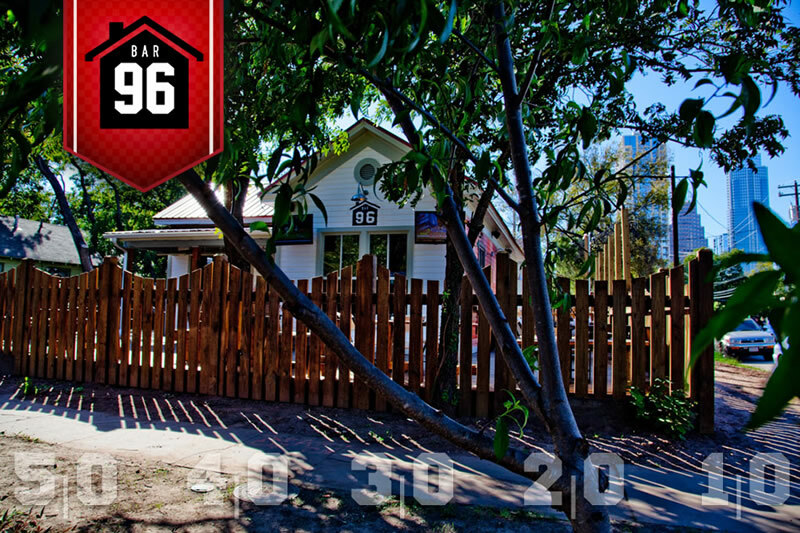 The bar itself offers a lot of seating space in the backyard with additional requisites, such as ping-pong table and hand football table. 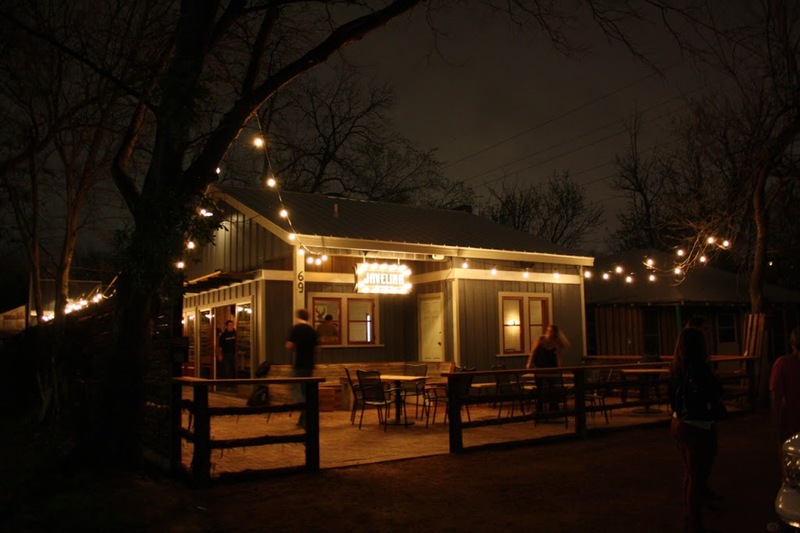 While Lustre Pearl bar does offer some food and drink specialties the offering is pretty much the same to other bars on Rainey Street. 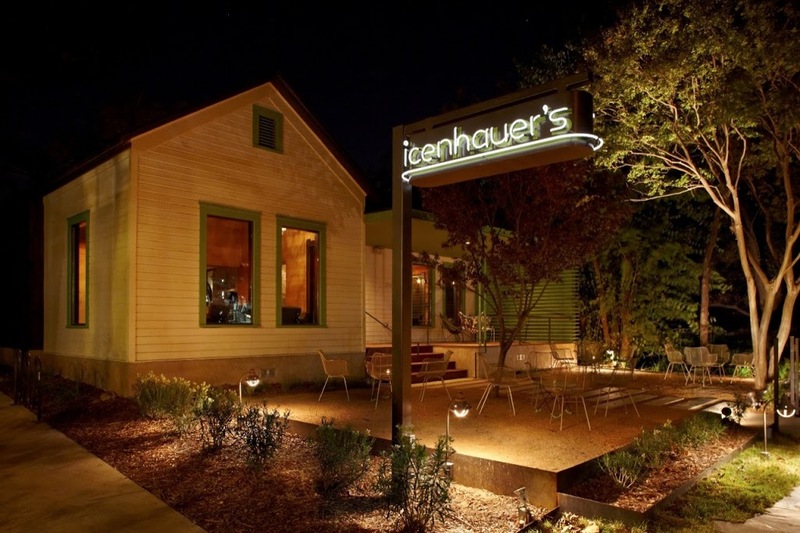 What makes this bar different to others is the large backyard with lots of sitting space. The backyard might get a little dusty on occasions. Lustre Pearl has a great feel to it. When you enter the bar you get this homey feeling of coziness and it feels like you crashed a really awesome house party by accident. Definitely worth a visit! 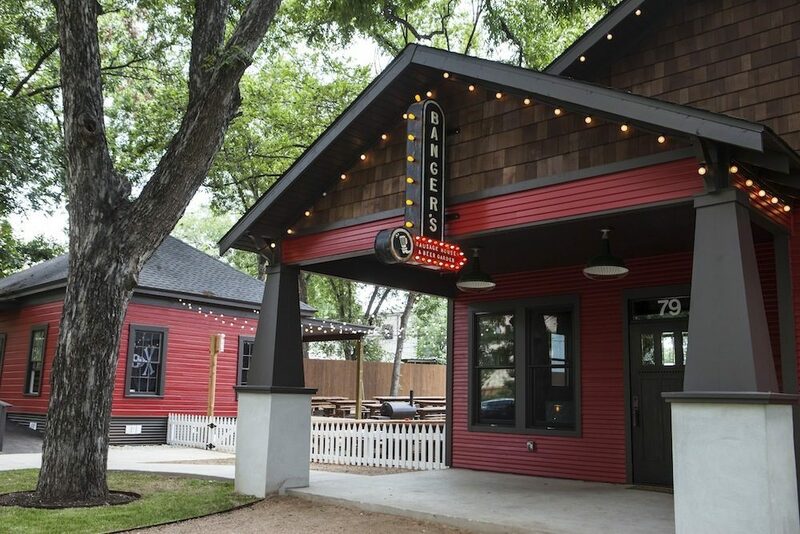 Synopsis: Lustre Pearl is one of Rainey St.’s first bars. 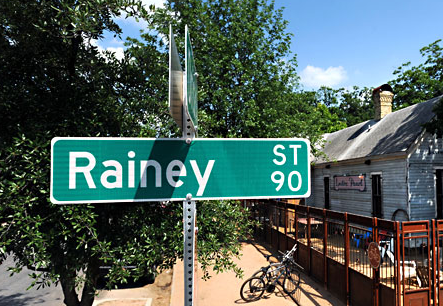 As a staple and leader in the Rainey St Bar movement, Lustre has become of the more popular places in the Rainey district. 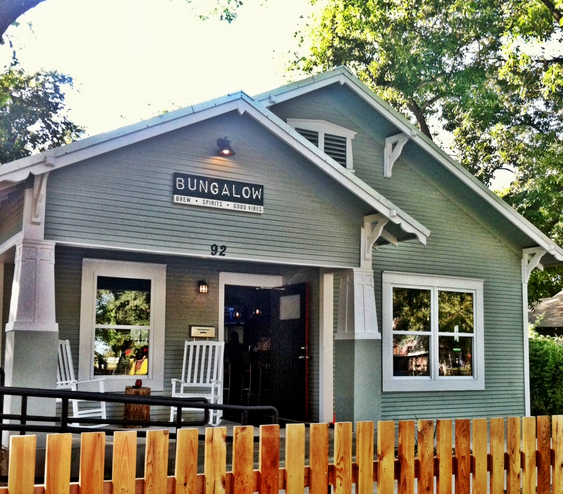 The bar features a convenient outside patio with benches and a warm inside atmosphere with private rooms for you and your friends. There also is a food trailer located behind the house you can order food from if you get the munchies.